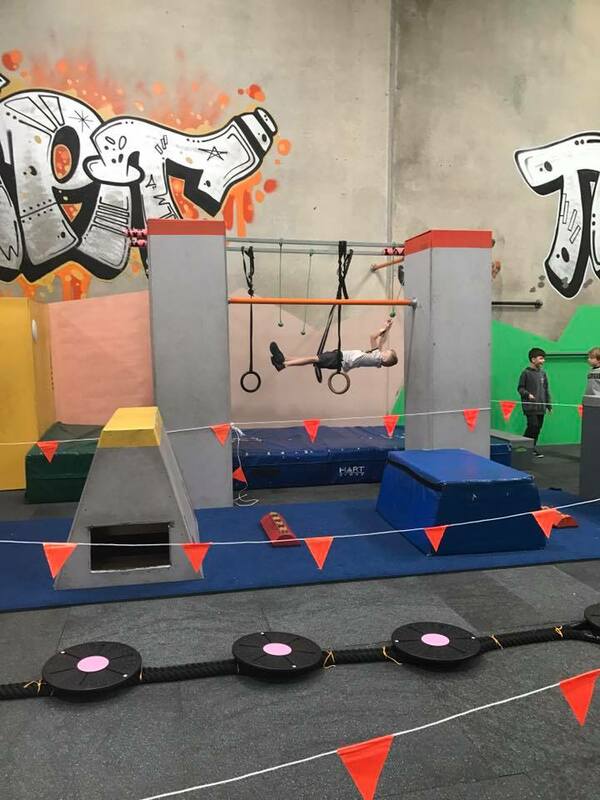 Ninja School Perth – With the huge success of Ninja Warriors on TV at the moment, it’s no wonder the kids are going crazy for anything Ninja Warrior related! 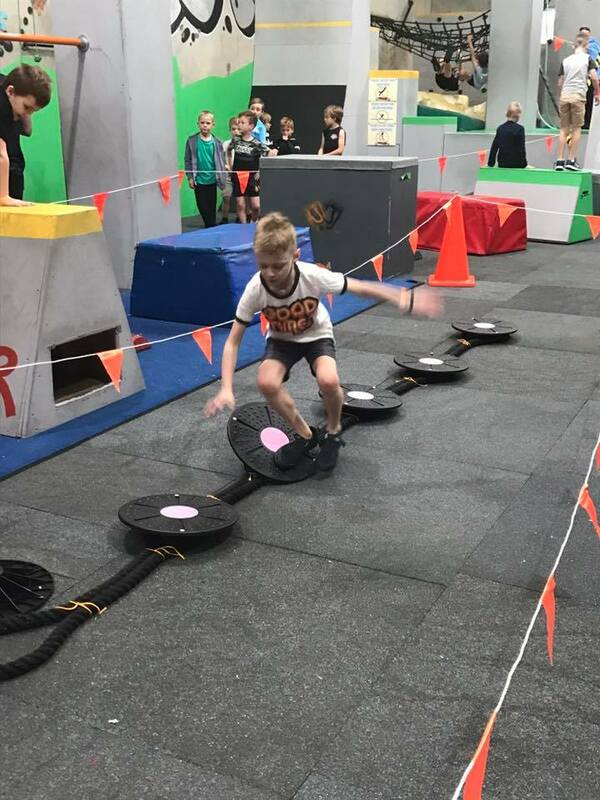 Just Jump in Wanneroo runs Ninja Warrior course events over the school holidays and it was just what my 2 crazy and energetic kids needed at the end of the holidays to wear them out. 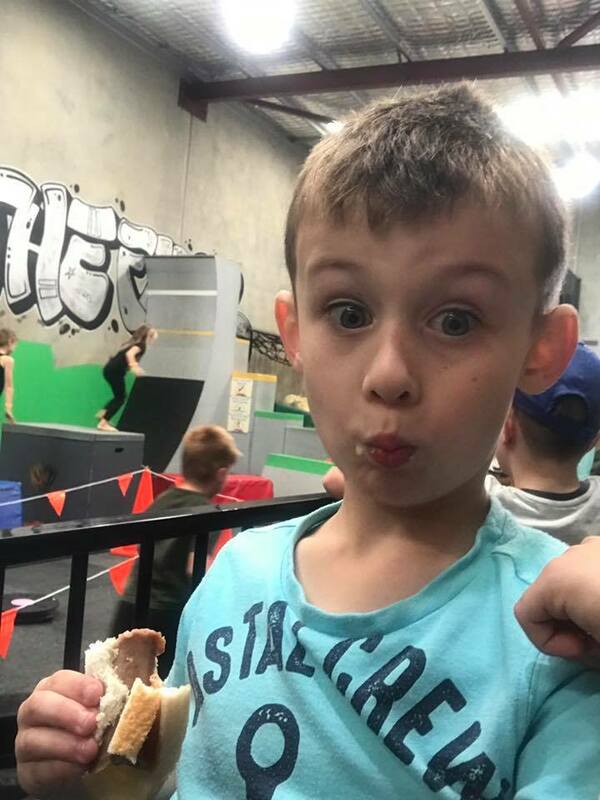 There were 3 different timed sessions depending on age group which was great as it wasn’t too overwhelming or boisterous for the younger kids on the course at our younger session. There was a maximum of 35 participants in each session which is why it is imperative to book your Ninja Course session in advance as no walk-ins are permitted. After booking their spots a few weeks ago the boys were amped when they walked in to see some familiar ninja course equipment set up and ready to roll! The staff on hand are there to direct and help kids along the course. 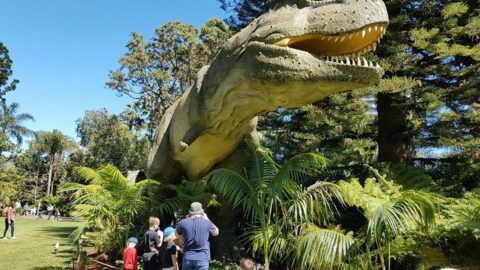 Then the kids can run the course as many times as they can in the 1 ½ hour session. 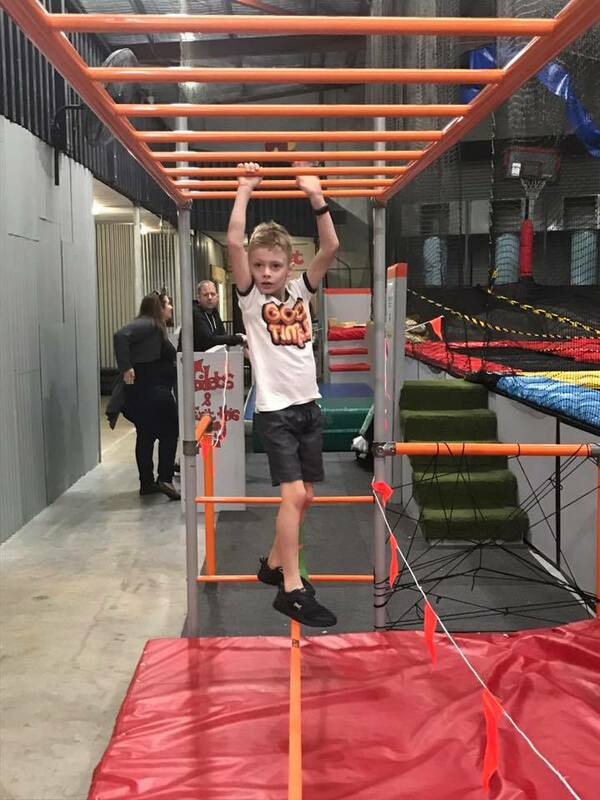 The kids are able to push themselves as much as they want and if they find a particular obstacle difficult or out of their comfort zone they are easily able to bypass it and move onto the next obstacle. 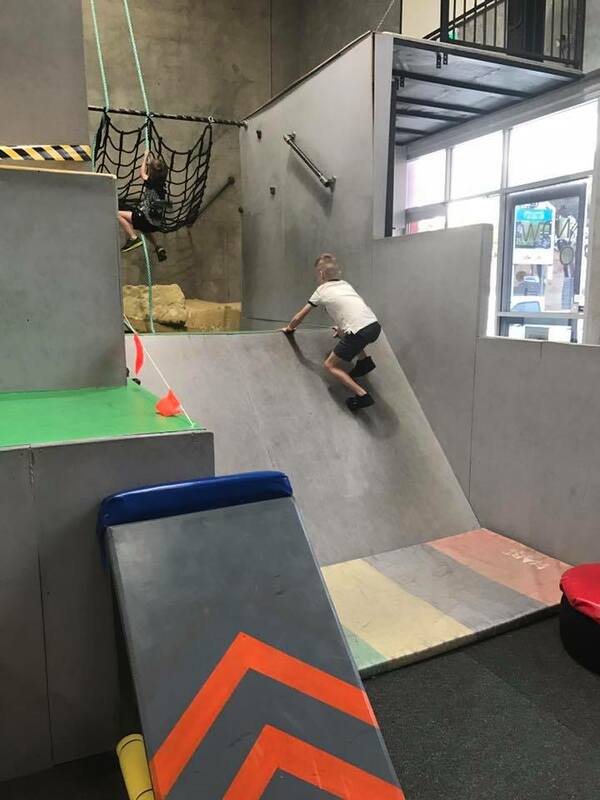 My 7 year old loved the wall run (AKA Mount Midoriyama according to him) and box jumping was a hit (the boys were kept on their toes when the staff told them the floor was lava). 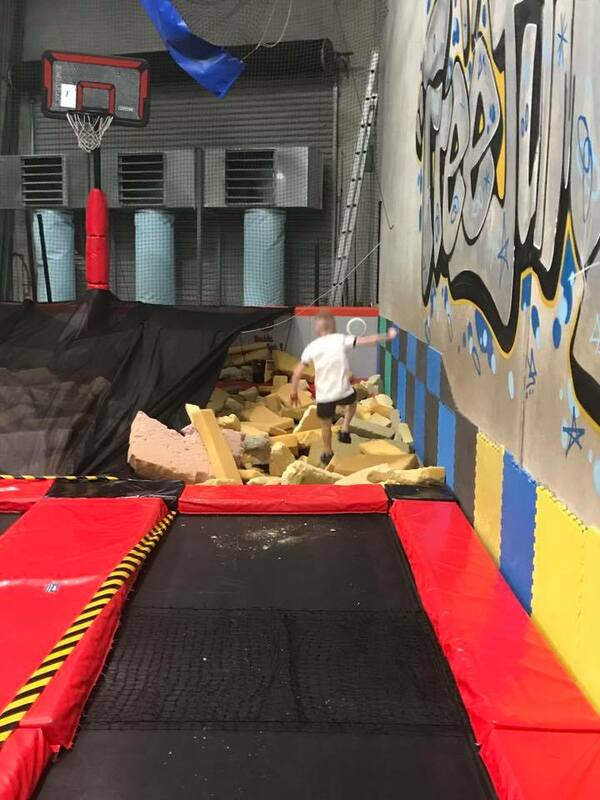 My 5 year old’s favourite was the floating steps, foam pit and warped wall which he finally mastered towards the end of the session after persevering time after time. 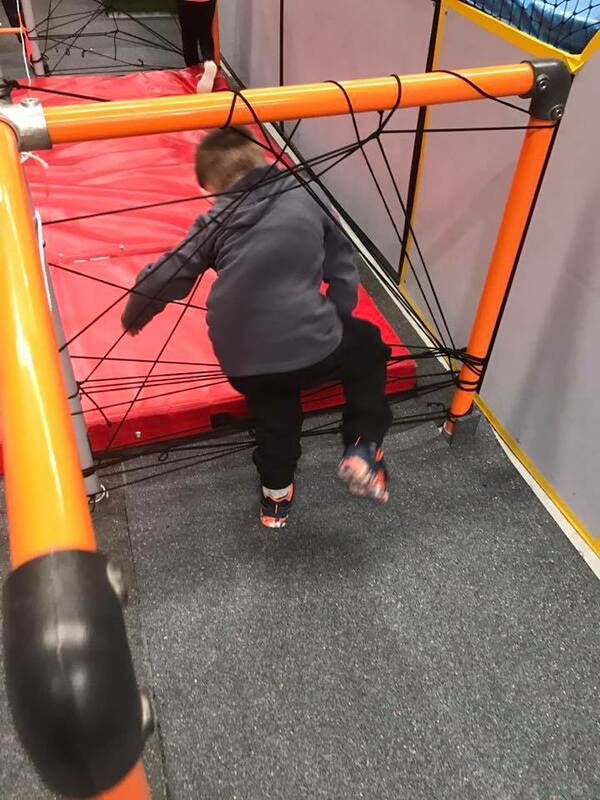 It is seriously a great way to let the kids run a structured ninja course, I know I much preferred them running this course as opposed to the makeshift course they make using our leather lounges and other furniture and toys strategically placed around our home. Included in the entry fee was a free sausage sizzle and can of drink or water. Parents supervising had plenty of space to watch, with tables with stools and could purchase coffee, tea, drinks and additional sausage sizzles too. 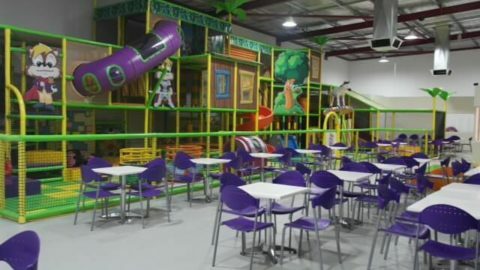 Just Jump also run special Nerf Gun events over the holidays which would be loads of fun for kids interested in this. 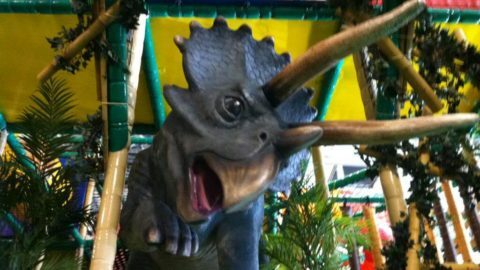 I’m seriously considering the 12 month membership pass for my boys as they always have so much energy to burn!! 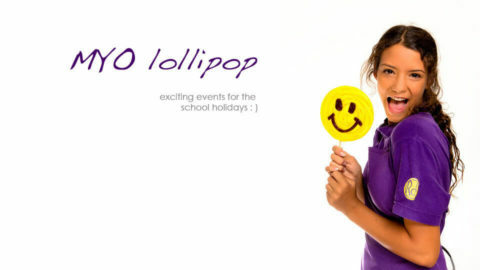 To find out more, and find out when the next school holiday events will be happening make sure you like and follow Just Jump’s Facebook Page. Click here to check out our Just Jump Review.